The focus of this book becomes more relevant to governance every day as rational and scientific thought flounders under the weight of post-truth politics and a welter of ‘alternative facts’. The authors of this book as practitioners and as academics have witnessed and analysed the way changing technologies and the expanding continuum of recorded information have contributed to the disruption of normality in governance. 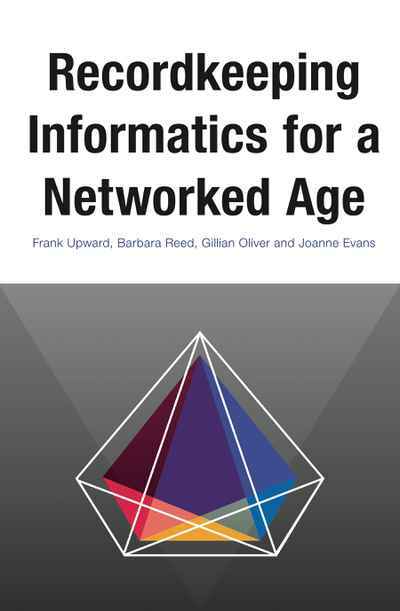 Over time they have developed ideas about the relationship between social functioning, informatics, and the ethics of recordkeeping practices, and in this book they use their thinking about archival practices to present a new teamwork and Internet-based business application approach that can help a recordkeeping mind to develop and help usher in a new era of cyber-maturity.